Have you decided to enter the trading world? 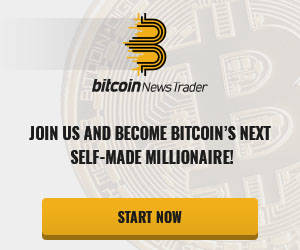 The popularity of cryptocurrencies has once again made trading come off as a glamorous profession to many. While it is true that trading can open up a lot of opportunities for you and increase your potential of generating high returns, this can only happen when you have the required knowledge and expertise. Thousands of new traders join the market, but end up having to leave it in the long run because they simply lack the knowledge and skills needed for operating in it. Education is the first step to becoming good at anything and this also applies to trader. As the name indicates, this particular course is aimed to introduce newbies to the world of trading. Those who are fascinated with the trading world can take this course free of charge and learn exactly what trading is all about. There are fun and clear videos that impart knowledge in a simple language for everyone to understand. 24/7 access is provided and the course is compatible with any device. A trial course is offered to help you get an idea of what to expect. This might sound very similar to the first course, but it is a step up. In this particular program, you learn how to start your journey as a trader. 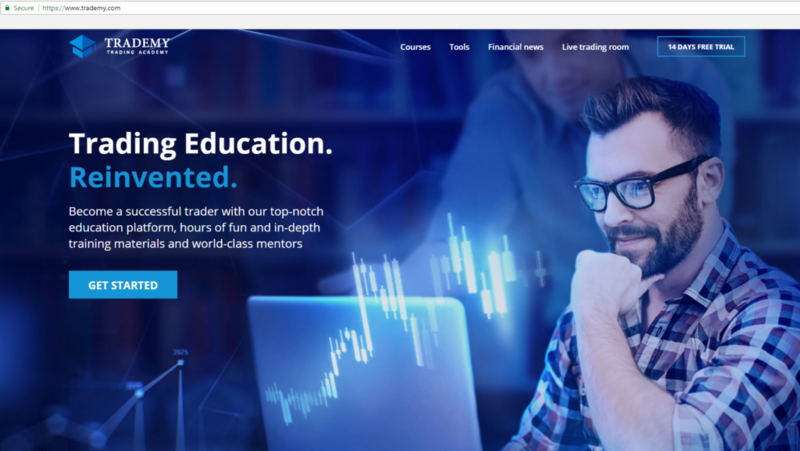 Sure, the basics are covered, but this self-study course also provides some real market experience through the inclusion of a Live trading room where you can see mentors making trades. Trademy has designed this course to teach aspiring traders about the stock and forex market. You can get access to some high quality lessons accompanied by quizzes to check your progress. A one-month mentorship is also included and a demo account can also be made for implementing what you have learnt. With this course, you also get to use Trademy’s e-books that can be read anywhere. You can expand your knowledge through socializing with other students and a thesaurus is provided to help you understand the trading jargon, all of this at $300. If after taking the intro course, you are interested in moving forward and wish to become a full-fledged trader, this professional trader course is for you. Trademy has incorporated all elements of the intro course in this one and has also included others to make it a more comprehensive one. It is designed to educate traders about risk and position management, trading psychology and also help them practice technical analysis. Priced at $3,000, this trading course also comprises of 3-month mentorship and entail hours of online learning sessions pertaining to various market sectors. You can enjoy personal trading sessions with mentors, which can be a great way of strengthening concepts and strategies. However, one of the best aspects of this course is that Trademy has included a complete section on cryptocurrenices as well, which are really trending these days. The price of the course is around $6,000 and it gives value for money as it also includes a one-on-one mentorship lasting six months. This course carries a price of $12,000 and is one you should take when you have decided to become a complete day trader. This means that instead of doing this part-time, you are ready to invest in the market. It comprises of some very exclusive materials that can be extremely handy in helping you change and adjust your trading styles according to the movements and changes in the market. A demo trading account is available that can be used by traders for trying out some advanced trading strategies and a one-year mentorship program is also available. These are some comprehensive and amazing trading courses that Trademy has to offer. 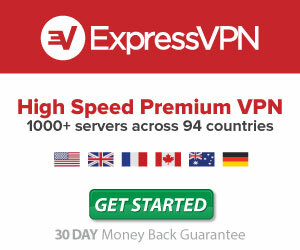 While you can find similar options on other platforms as well, this one is a better choice for numerous reasons. For one, the price of these courses is very reasonable as compared to others in the market. Moreover, the courses that Trademy has to offer explore all concepts in detail and are in simple language that make comprehension very easy. The courses also comprise of quizzes and also award medals and badges for accomplishments. Furthermore, Trademy has some of the top-notch mentors working on the platform who have a ton of experience in various financial markets and are ready to impart their skills and knowledge to new traders. Students can ask questions, get their queries resolved and get proper guidance that can be immensely valuable. Apart from that, Trademy has become a recognized institute and those who are educated from here have no trouble in finding jobs with investment firms. Hence, Trademy is the best choice of platform when you want to get a full trading education.